Nancy O’Brien is a Tallahassee based photographer specializing in photography for real estate and commercial real estate. 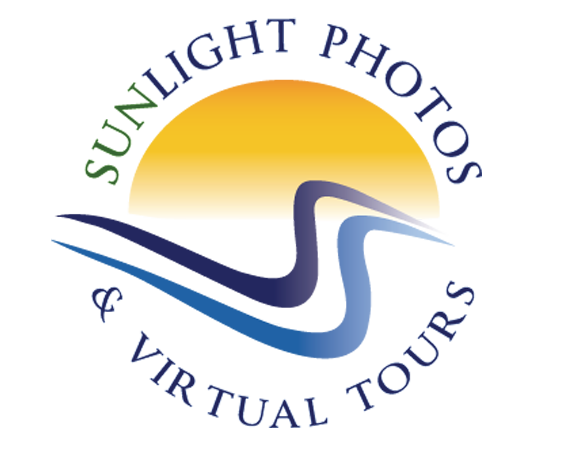 She has been the proud owner of Sunlight Photos & Virtual Tours for the past 15 years , offering custom, high-end photography to her loyal customers. Nancy brings 16 years of real estate experience and 30 plus years of photography experience to her clientele. Bringing iGUIDE to her 1,200 photo-shoots a year was a no-brainer for Nancy and her early success has proven it was the right choice. She is excited to see how iGUIDE will help her grow her business in 2019 and she hopes to invest in another camera system and have more of her photographers start offering iGUIDE as well. 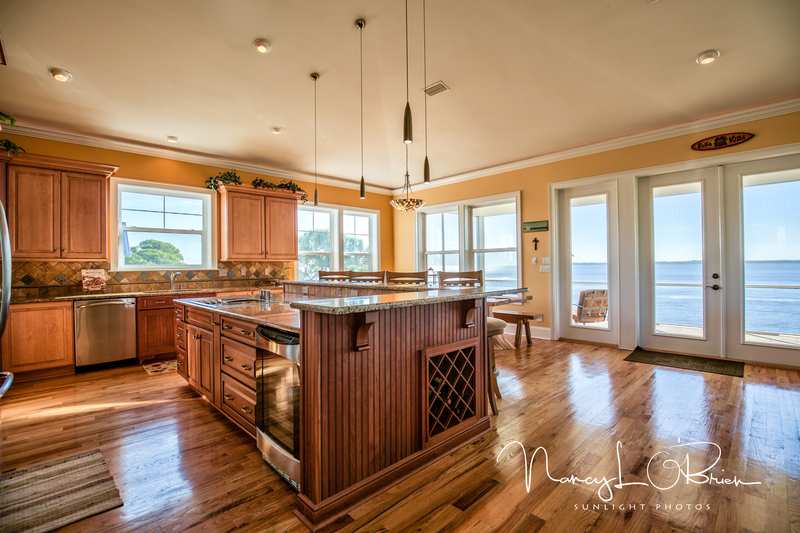 After working as a professional photographer for decades, Nancy O’Brien has lots of contacts in the real estate photography business. About nine months ago a long-time client needed a house photographed for a listing. Nancy’s business, Sunlight Photos, is based in Tallahassee, Fl. The client’s house was in another part of the state. No problem, Nancy contacted a photographer she knew in that area, and he did the shoot. That photographer used an iGUIDE camera. The client had never seen one before. Nancy had never heard of it. Later, the client showed Nancy the laser-accurate, interactive floor plans and 3D virtual tours produced by the iGUIDE technology. “I was impressed,” says Nancy. She is also busy, photographing 1,200 properties a year. So Nancy went right back to work, but never forgot iGUIDE’s 3D tours and interactive floor plans. So when iGUIDE contacted her sometime later during a routine sales call, Nancy was already primed. She’s been taking pictures since the Seventies. Architectural photography at first, and then real estate photography. In addition to starting her own real estate photography business, Nancy has been a licensed realtor for 16 years. When her new camera arrived, she was eager to use it. Nancy was watching a training video for iGUIDE when a long-term client called about a house she wanted to sell. So when more in-depth training started, she already had her first iGUIDE shoot finished. The iGUIDE trainer looked at the results of her first shoot, and suggested a few changes. That was it. In the Tallahassee area, real estate agents produce a booklet for each listing. It includes pictures and a story about the house. The iGUIDE is a big help here as well because the agent has the floor plans in a PDF. During the second half of 2018, she did 79 iGUIDE shoots. That’s with no marketing other than a single, mass email to members of the board of realtors in her area. Nancy has relied on word-of-mouth, and real estate marketing is something she never did before. But there is now a big financial incentive to get serious about marketing iGUIDE because she charges more for iGUIDE shoots. 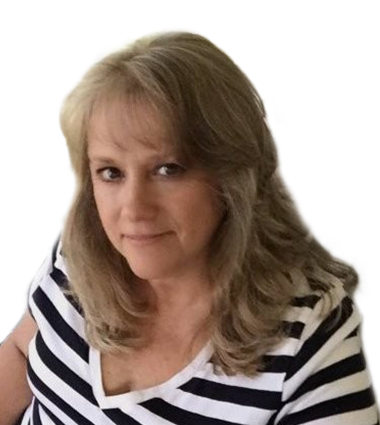 She had the website for Sunlight Photos redone to feature the new technology, and Nancy is both curious and excited to see what happens during the first quarter of 2019.
iGUIDE® is a hardware and software platform for capturing, processing, and hosting immersive 3D virtual home tours and detailed property information. We make a 3D camera exclusively for real estate photographers. © 2012 - 2019 Planitar Inc. All Rights Reserved. iGUIDE and Planitar are registered trademarks of Planitar Inc.